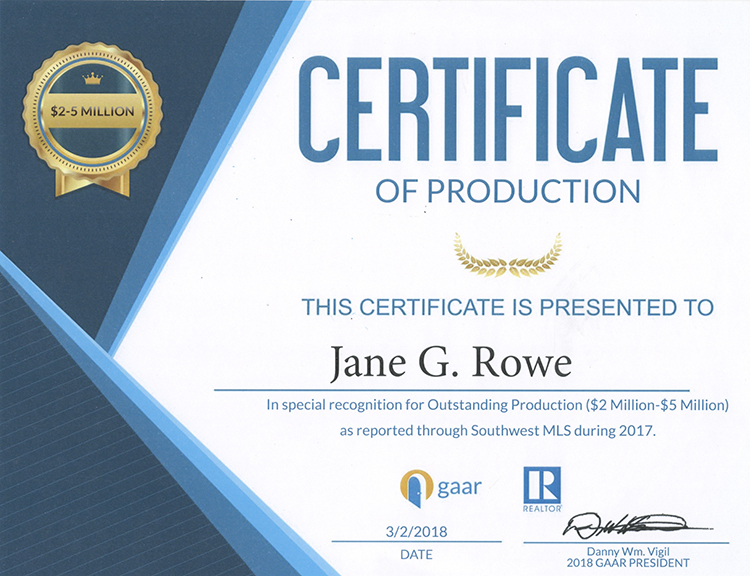 Janie's mission is to utilize her legal experience to provide the highest level of service and expertise and make the complex process of buying and selling real estate simple and understandable. She is committed to giving back to the community and believes everyone deserves a place to call home. 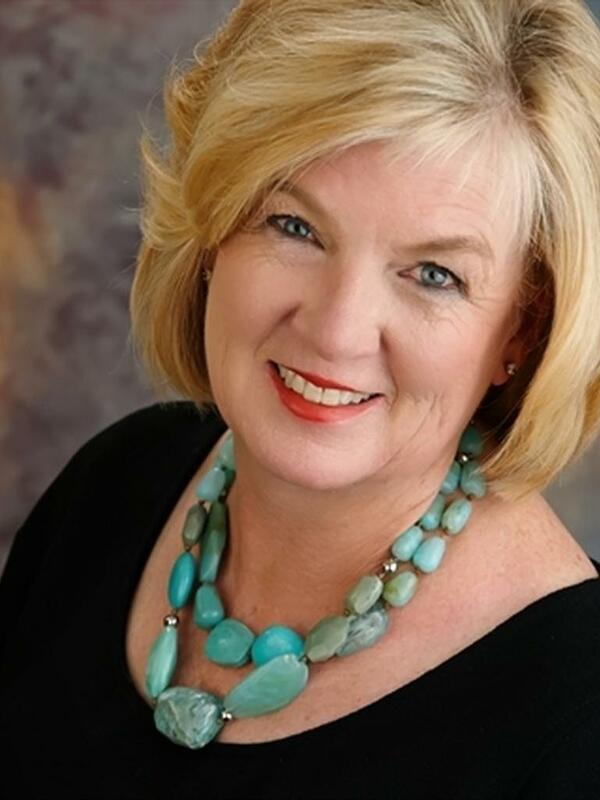 Janie is a full-time Realtor whose professional experience includes 30 years practicing law, more than 10 years managing a family-owned mortgage company, and a lifetime of being involved in community will ensure you have a positive experience Buying or Selling your Home. 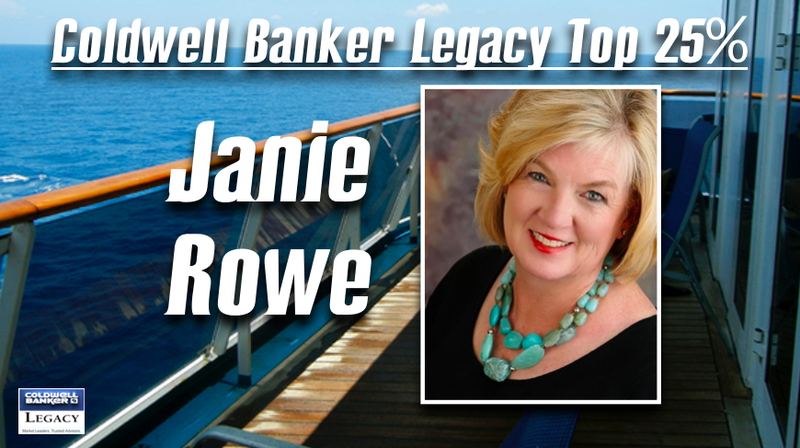 Janie’s legal and mortgage experience allows her to make the complex process of Buying, Selling, and Owning real estate as simple and understandable as possible. 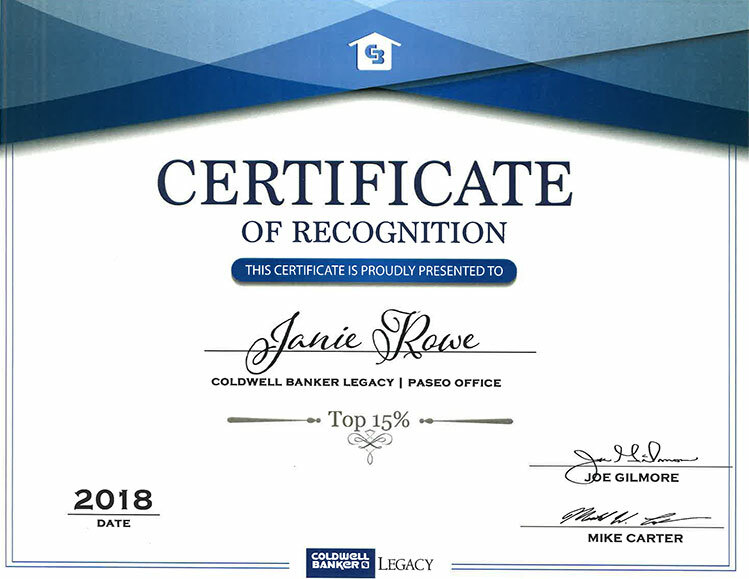 Janie will spend the time to learn and fully understand each client’s needs and use the amazing resources of the Number 1 Real Estate Company in Albuquerque, Coldwell Banker Legacy, to responsibly find the home of your dreams or sell your current property. 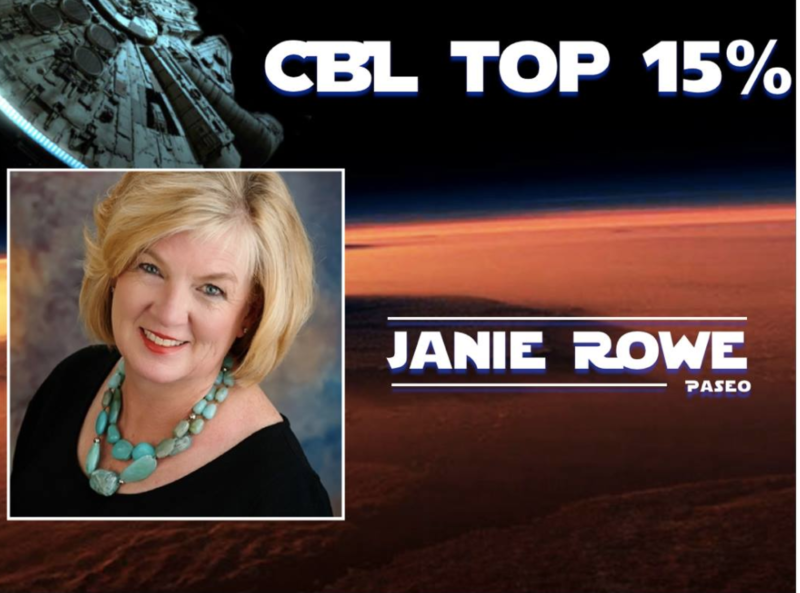 Janie is committed to making the Albuquerque community a wonderful place to live and work and has volunteered for innumerable nonprofits in her 20 years in Albuquerque. She believes in giving back to the Albuquerque community and hopes to inspire others to do the same. Janie is very involved in a unique homeless program called Saranam. Saranam is a 2-year housing and education program for homeless families in Albuquerque. For each of the families accepted in the program, Saranam provides them with a fully furnished apartment, guides them on a path of formal education and life skill classes, and teaches them to live in community with the other families in the program. Janie loves what she does and is passionate about Saranam's mission to end homelessness through housing, education and community. She donates a percentage of every sale's commission for every house she sells to Saranam. Visit saranamabq.org for more information.